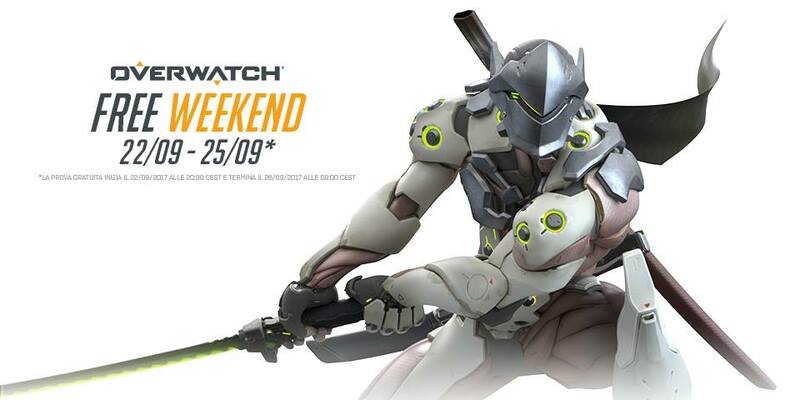 Overwatch free throughout the weekend, here's how! Home News Overwatch free throughout the weekend, here's how! A few days ago Blizzard announced that this weekend would allow everyone to play for free at his top shooter, Overwatch, and today has dealt with the information and steps to be taken to be able to take advantage of this promotion. Since we have to We're talking about Video Games like the saying "free is beautiful", here it is all procedures divided by platform which you will have to do to brutalize your enemies. 1: Download the application Blizzard Battle.net Desktop, if you do not already have it. 2: Create an account Blizzard or connect if you already have one. 3: Click on the "Overwatch" icon on the left bar of Blizzard Desktop. 4: Select your region from the drop down menu and click Install. 1: Turn on your PlayStation 4 and connect. 2: Go to PlayStation®Store and select "Search" from the top menu. 3: In the search field, type "Overwatch". 4: Select "Overwatch Free Weekend" from search results and click on "Download". 5: When the download and installation process is completed, click on "Start" to get started! 1: Turn on your Xbox One and connect to your Xbox Live account. 2: Go to Xbox One Store, select "Games", then select "Search All: Games". 4: Select "Overwatch: Origins Edition" from search results and click on "Download". 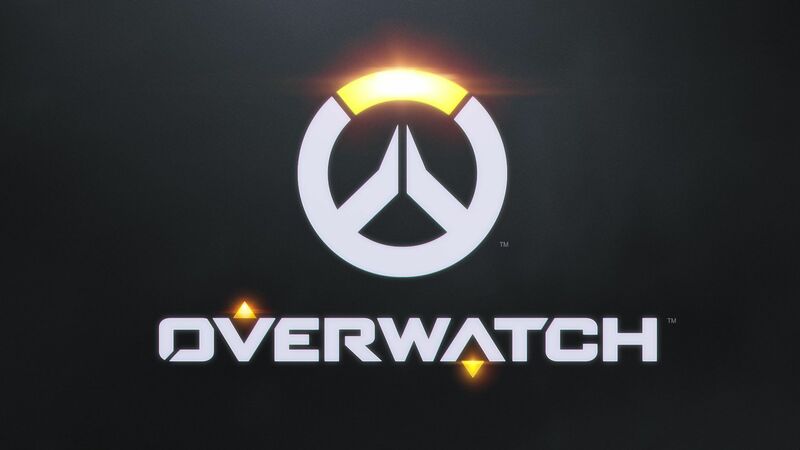 The trial period will end Monday at 9.00, will give the opportunity to keep the progress made but above all it will allow buy full overwatch at a discounted price: Its PC the standard version at the price of 24,99 € and the Game of the Year at 39,99 €; on PlayStation 4 the GOTY at the price of 34,99 € and up Xbox One to 35,99 € (only valid for Gold subscribers).